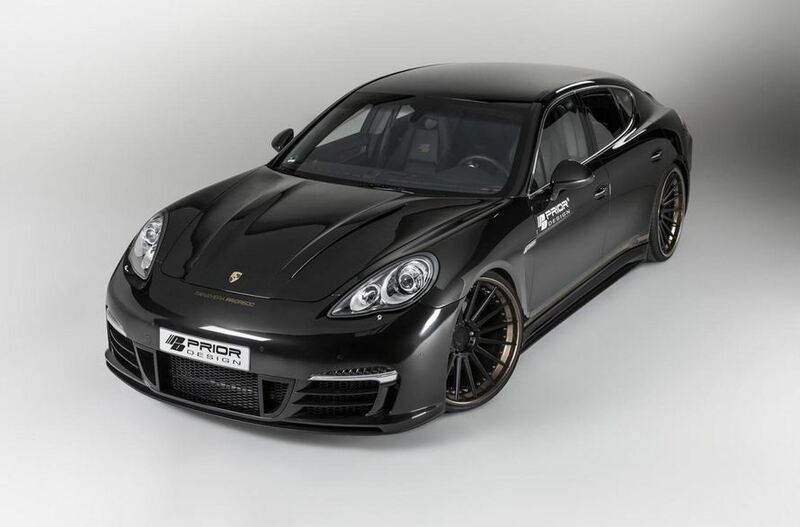 The tuning specialists from Prior Design unveiled the Prior600 package, a tuning kit designed for the Porsche Panamera Turbo. The German model benefits now from new front and rear bumpers, a revised hood, side skirts, LED daytime running lights, a deck lid spoiler and 22-inch ADV.1 alloy wheels. 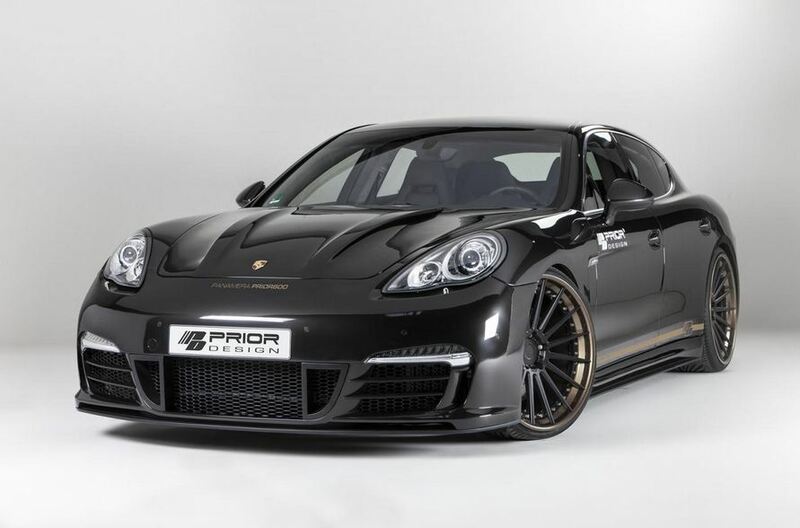 Other key features of Prior Design’s package include a stainless steel sports exhaust system with a special individual valve control system, new KW chassis frame which can be adjusted using your iPhone. All these features are there to improve the comfort and boost the sportiveness of the German model. 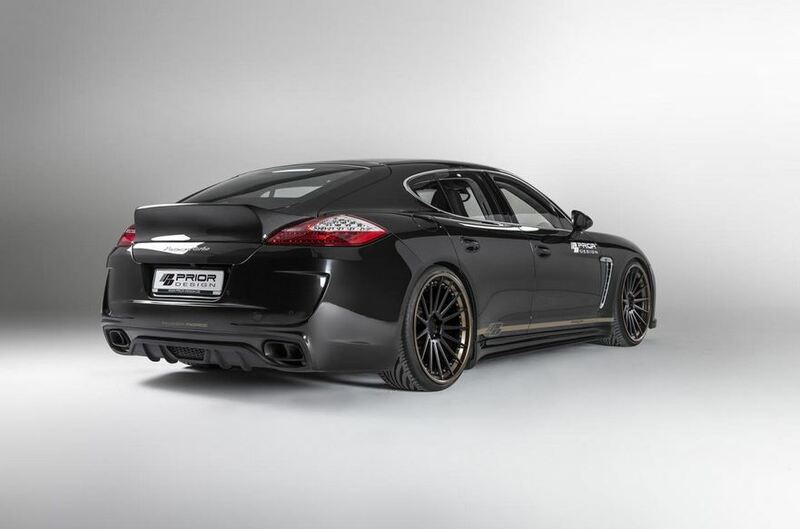 “The bodywork construction kit can be ordered optionally in exclusive full carbon or also in duraflex,” adds Prior Design. 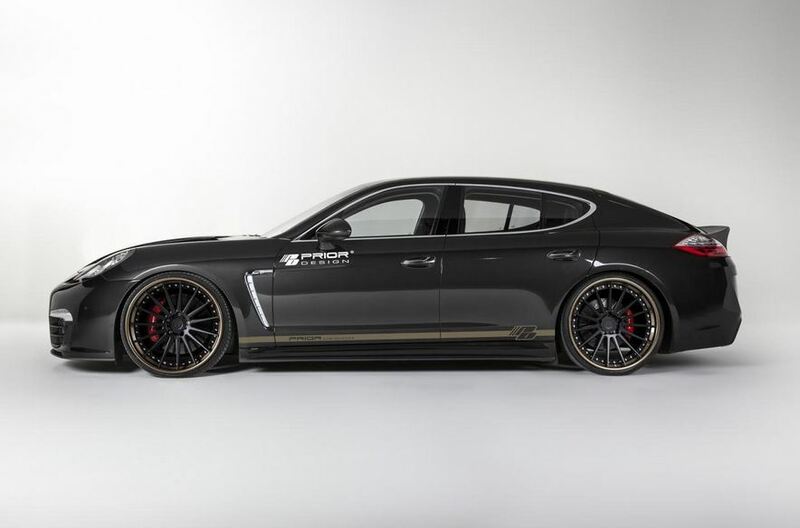 Pricing and availability details for the company’s new kit dedicated to the Porsche Panamera Turbo were not released yet.